ASUS HD 7870 TOP and HD 7850 TOP graphics cards, based on 28nm AMD “Pitcairn” GPU technology, deliver a golden median of power, efficiency, and exclusive features. They utilize factory-overclocked cores that run significantly faster than reference. The HD 7870 TOP is 100MHz over, while the HD 7850 clocks at 115MHz faster than stock. 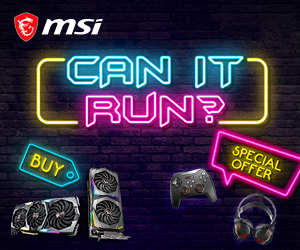 Both support extensive overclocking with cool and quiet ASUS DirectCU II thermal architecture. 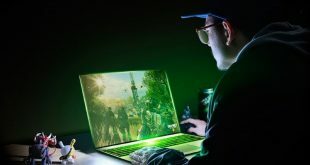 Exclusive GPU Tweak allows for easy access to the considerable power of these cards, while the inclusion of AMD Eyefinity™ multi-screen display, PCI Express 3.0, and DirectX® 11 optimization completes these offerings, which are sure to become highly popular among dedicated gamers and multimedia users. The arrival of ASUS HD 7800 TOP graphics cards extends the benefits of AMD 28nm GPU technology to the “sweet spot” segment. 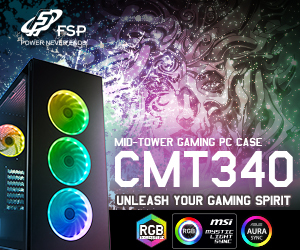 The new models offer gamers and multimedia consumers an ideal option that balances powerful performance with superior value and a complete feature set. Both HD 7870 TOP and HD 7850 TOP variants ship factory overclocked. The HD 7870 TOP (reference speed 1000MHz) arrives clocked at 1100MHz, while the HD 7850 TOP (860MHz) has been sped up by ASUS to 975MHz. These frequencies offer a better starting point for overclocking and high intensity applications, and both use 2GB of GDDR5 video memory. The HD 7870 TOP has been labeled the GHz Edition, reflecting its higher speeds and more overclocker-friendly architecture. Complementing their overclocked TOP status, the two HD 7800 cards employ exclusive ASUS DirectCU II thermal technology. At its core are direct-contact copper heatpipes that touch the GPU unhindered for faster heat dissipation. The custom cooler also uses twin precision-mounted 100mm fans to reduce noise, resulting in cards that operate 20% cooler and 10dB quieter than reference. Lower temperatures lead to longer lasting products that are also better suited to overclocking, while reduced noise helps create more comfortable computing environments. Another ASUS exclusive in the box is the GPU Tweak utility, an extensive and user friendly frontend that allows for clock, voltage, and fan speed modification with ease. 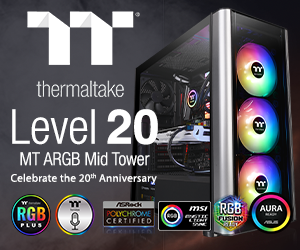 The latest version includes convenient clock and voltage syncing for safer and more stable overclocking, 2D/3D mode locking to ensure more accurate benchmarks, and live BIOS/driver updates to keep cards working at their best. Like other ASUS HD 7000 Series cards, the HD 7800 TOP models support multi-screen AMD Eyefinity™ technology to expand viewing real estate. The HD 7870 TOP and HD 7850 TOP both enable multi-screen Eyefinity™, equipped with one HDMI, one DVI, and two mini DisplayPort outs. They also offer PCI Express 3.0 interfacing, which doubles the maximum bandwidth previously provided by PCI Express 2.0. 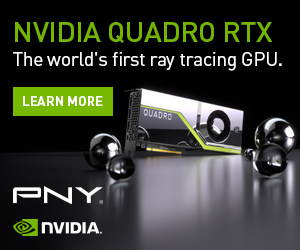 As “Pitcairn” GPUs deliver better optimization for Microsoft DirectX® 11 compared with previous-generation 40nm GPUs, graphics performance has been updated with the latest developments for more impressive and detailed gaming. The HD 7870 TOP and HD 7850 TOP can sustain up to four times the tessellation capabilities, as well as significantly faster DirectCompute for better parallel computing output. Product specifications and features may change without prior notice. 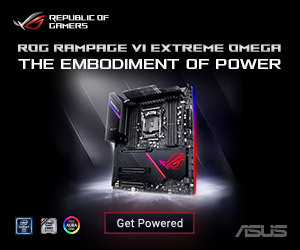 Check www.asus.com for further details. Next Win a £550 Solid State Drive with ARIA !